Following the recently revealed Livewire™ motorcycle, these two concepts look towards a new electrified chapter of Harley-Davidson’s story that will continue with innovative approaches to transportation and technology, wrapped in evocative styling and design. Concept vehicle shown. Production model features may vary. Not yet available for sale. All future models shown may not be available in all markets. In 2018, the company announced its More Roads to Harley-Davidson accelerated plan for growth. The plan includes initiatives to deliver new products in additional motorcycle segments, create broader access, and strengthen the H-D dealer network. It also boldly proclaims that Harley-Davidson will lead the electrification of motorcycling. 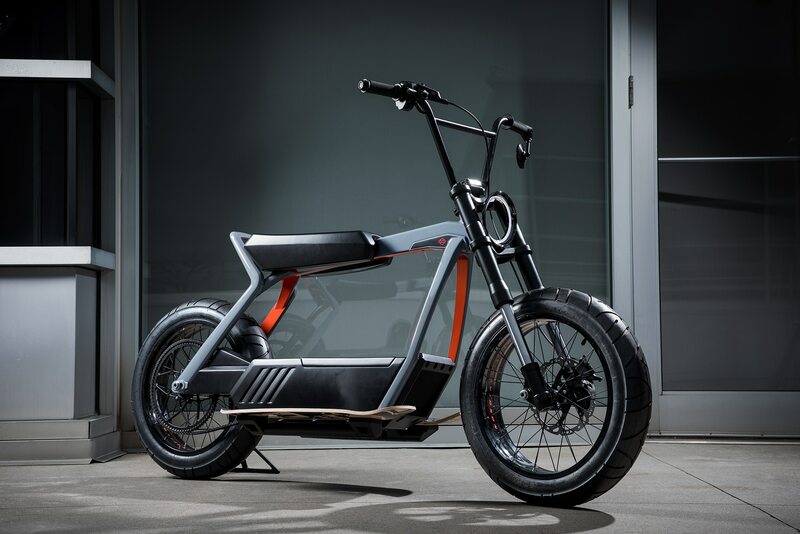 These two new concepts are manifestations of that vision, and alongside the production 2020 LiveWire™ motorcycle, point to a broad portfolio of electric two-wheelers designed to establish the company as the leader in the electrification of mobility over the next several years and inspire new riders with new ways to ride. 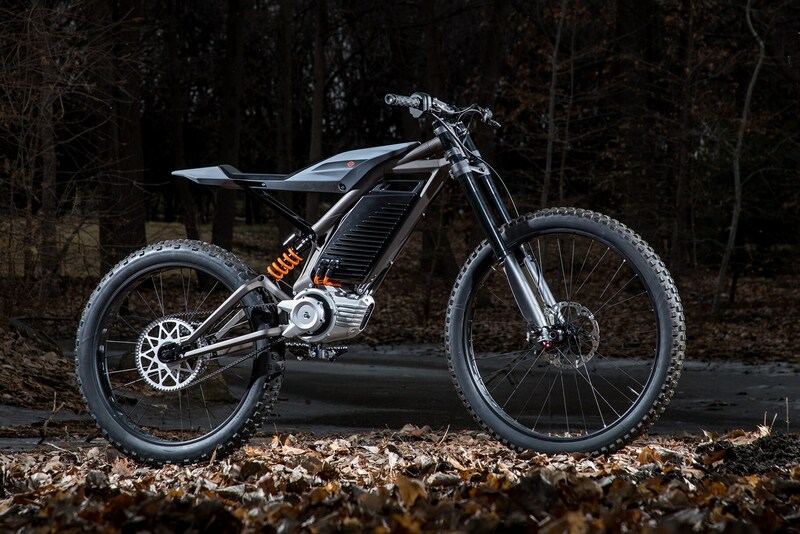 For more information and updates on Harley-Davidson’s electrified future, visit Harley-Davidson.com/Electric or the brand’s Facebook, Twitter, or Instagram channels.